A good dentist is made even better by the technology they keep in their office. 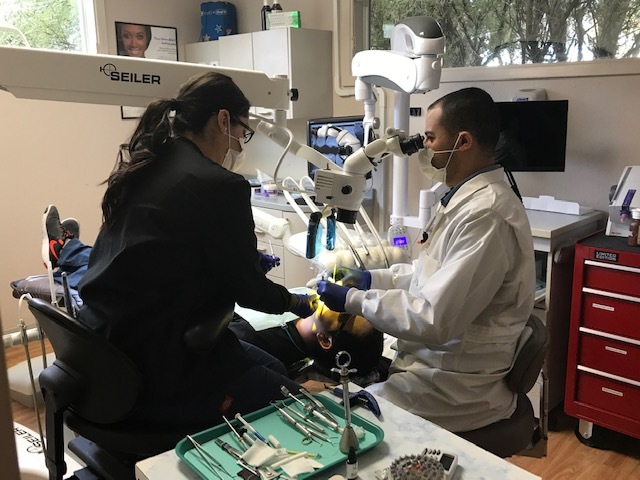 At Mesilla Valley Family Dentistry we are committed to staying on top of today’s dental technology. This helps us provide the best care to you and ensures our team is prepared to meet your unique needs. Cone beam radiology allows Dr. Borham to get a very clear picture of what lies beneath your skin. This technology provides a 3D model of your bones, soft tissue, and nerve pathways. The cone beam is a great option for patients who might have unusual anatomy that is not visible through traditional x-rays. It also guides Dr. Borham in placing implants in the exact location of the extracted root and away from any vital structures. 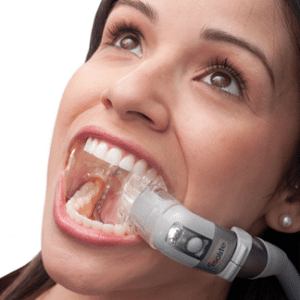 Intraoral cameras allow both you and the dentist to see inside your mouth. Dr. Borham enjoys using this unique piece of technology to help with patient education. Oftentimes he sees something that isn’t as easy to describe to you. The intraoral camera allows him to show you what he is seeing and explain what that means to your oral health. 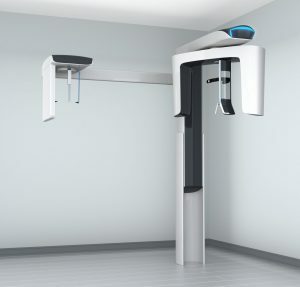 Digital x-rays make it possible to store your x-rays on a computer, create higher quality images, and expose patients to up to 90 percent less radiation than traditional x-rays. 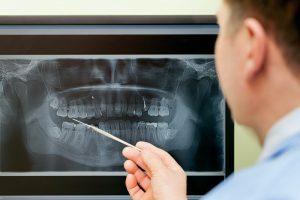 Digital x-rays allow you to instantly view the results of the x-rays and for the dentist to display them and explain what they’re seeing. Working in a small space like your mouth can be both cluttered and difficult. The Isolite dental isolation tool allows us to work in your mouth in an isolated space. This reduces the amount of time spent working on your mouth, provides continuous lighting, and makes the entire procedure more comfortable for patients. 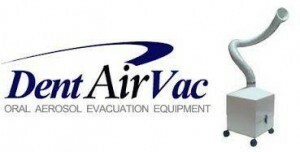 The Dent Air vacuum suction unit was designed to purify the air while being used for drilling and procedures like the removal of amalgam fillings. This system helps to protect both the patient and dental office staff by remove and filtering potentially toxic vapors and microbiological contaminants away from the immediate breathing area of the dentist, assistant and patient. Over the last 20 years, dental operating microscopes (D.O.M.) have become a key tool in dentistry. These microscopes provide 400 times more visual accuracy than the naked eye, allowing your dentist to notice even the smallest issues with your teeth. From improving the accuracy of tooth preparations to providing invaluable assistance for root canal surgery, we use our microscopic technology to ensure top-notch dental care for all our patients.